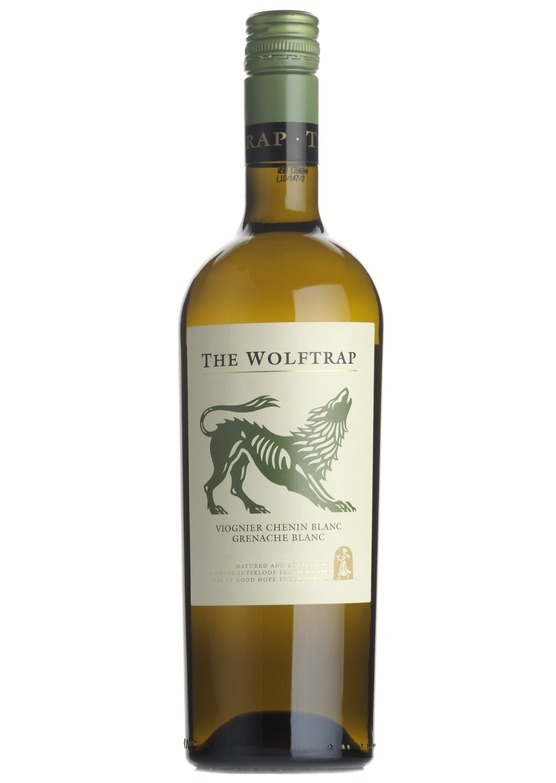 From one of the most renowned wine areas in Western Cape, The Wolftrap White bursts with floral aromas and a lovely rich texture balanced with a fair use of oak. Natural acidity and a lingering tangerine finish. This famous grape from the Rhône Valley has become a favourite with warm climate producers. It thrives in the heat producing wines that are generally high in alcohol and acidity. Good examples have a powerful, aromatic aroma bursting with flowers and stone fruits and on the palate are weighty and mouthfilling. Today you will find quality Viogniers being produced throughout Southern France and Spain, California, Australia and South America.